Q. Which pain medication is best after facelift/fat transfer? The doses and onset of narcotic medication, sedative/anti-anxiety medications and the spacing between each dose. Cautioned use of blood thinning pain-relieving medications such as ibuprofen, naproxen and aspirin. Use of over-the-counter pain medications, sedatives such as anti-histamine; sleep supplements such as melatonin and valerian; personal use of alcohol or cannabinoids and so many other metabolically active ingredients such as caffeine and nicotine. Following surgery, the only time when you will be completely free of pain is when the local anesthetic is numbing the pain fibers. I therefore use LidoDerm, a xylocaine medicated patch, cut into postage stamp size squares to diminish the most uncomfortable area’s for the facelift patient. These are behind the ears and along the front of the sternocleidomastoid muscle where the free ends of the pain fibers are. All the above (1-8) will alter your sensation and interpretation of pain and not erase it! 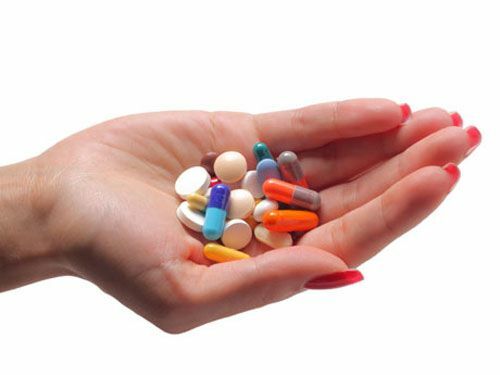 It is best to use the least amount of pain medication, usually in a “cocktail” of small doses to make yourself comfortable so no – one single medication can cause a side-effect or complication. The faster you get back to your normal daily rhythm of staying awake during the day and sleeping at night will also help your normal diurnal cycles to comfort pain as well. Each patient is unique and this should be discussed with the surgical team. Use a well experienced Board Certified Plastic Surgeon with a supportive team to answer your needs. I wish you the best!